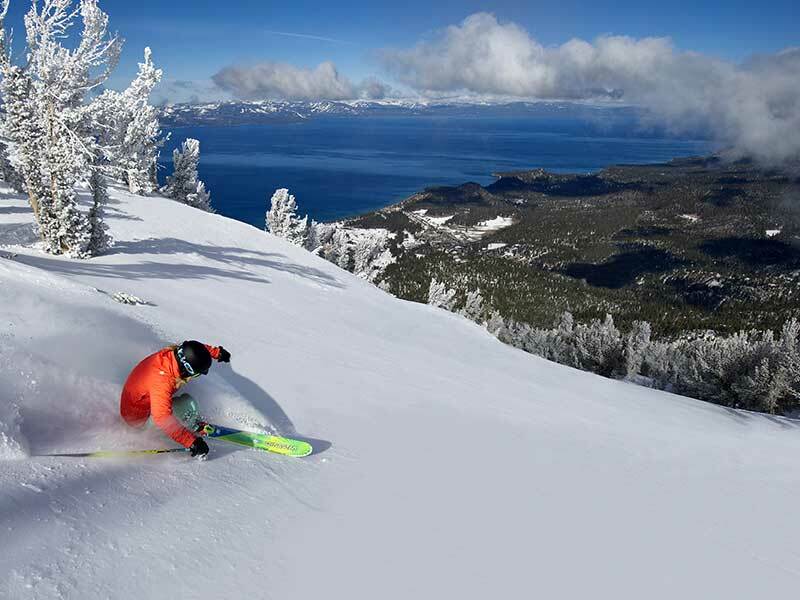 Located on the shore of Lake Tahoe and straddling the border of California and Nevada, , no other mountain compares to the inspiring scenic beauty and exhilarating ski holiday experience of Heavenly. 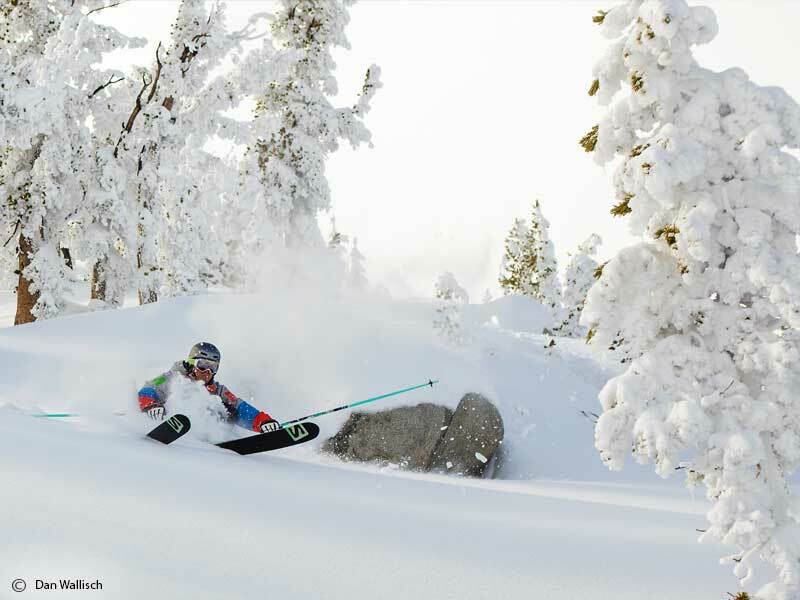 At Heavenly Tahoe there is more on offer than just world-class skiing and snowboarding with amazing adventures adding to your ski/board winter experience. 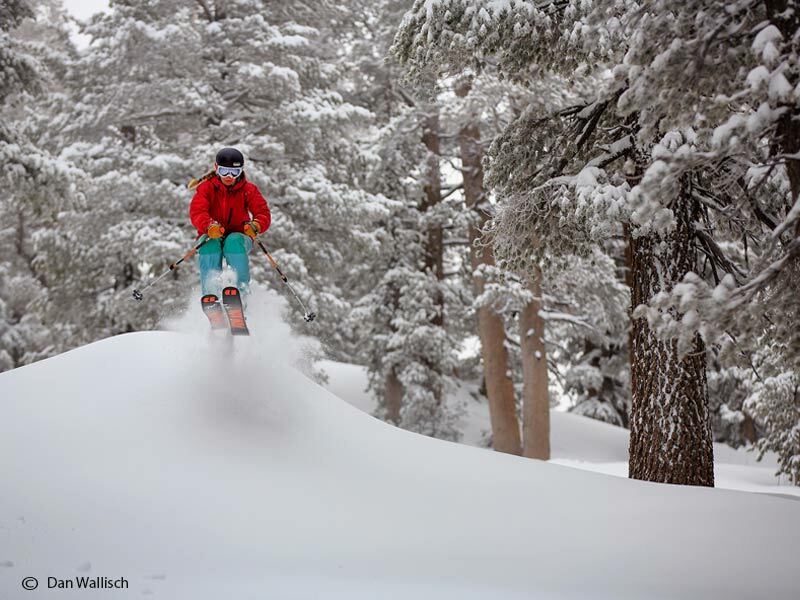 Enjoy the peaceful oneness that is achieved by skiing among the spectacular surroundings. Please be sure to contact the U.S. Forest Service at for maps, trail guides, safety guidelines, and to check weather and snow conditions, before heading out. There are a few areas in the Tahoe basin where back country trails can be accessed. Experience the thrill of the wind in your face as a team of huskies takes you on a winter adventure. Relax those tired ski muscles in the soothing waters of natural hot springs! Amenities differ at each establishment, so be sure to pick the one which best suits your tastes! Treat yourself to the natural hot springs and spa atmosphere! A complete workout facility and on-site massage therapist are available at some facilities. Enjoy the natural beauty of Lake Tahoe and its surrounding snow-capped peaks by taking a cruise on the lake! Take a two hour cruise to Emerald Bay, or opt for a special evening of dinner and dancing on one of the Dinner/Dance cruises with Lake Tahoe Cruises! What better way to accent your Heavenly vacation than to tour Tahoe’s wondrous winter scenery in a horse drawn sleigh? 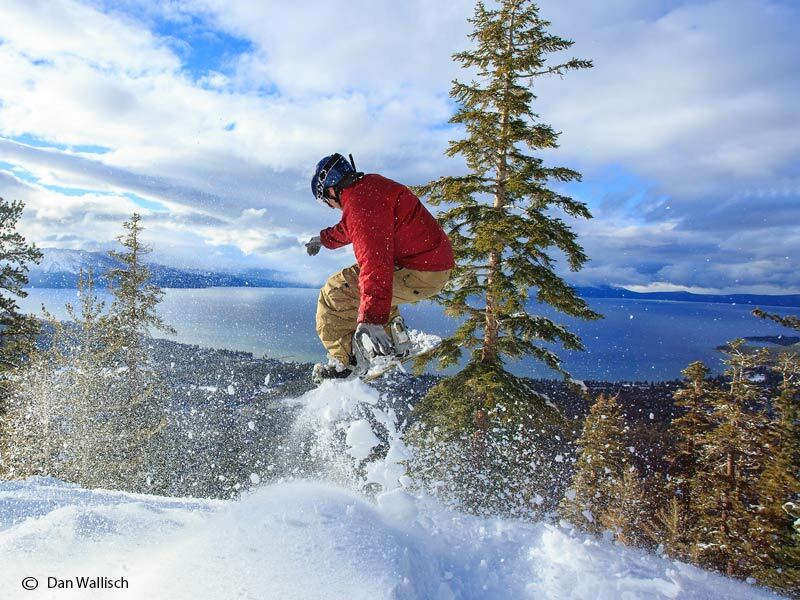 Take a one-hour tour over the meadows and through the woods, to one of the most spectacular views of Lake Tahoe. Guided wilderness tours will take you places you never expected to go! 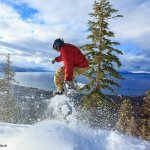 These tours take you into the heart of Tahoe’s forest lands, to the top of Tahoe! Heaps of fun on the ice Open-air skating every day and every night at the Heavenly Village. Year-round you can enjoy some of the most beautiful and unique balloon adventures in the world. Float silently over the jewel of the Sierra enjoying views of this incredible alpine setting. Learn about the early days of Lake Tahoe, including its development of the Lake Valley Railroad and the famous passenger steamers. Be amazed by artifacts found in the surrounding areas. Located in Markleeville, south of Lake Tahoe, this museum includes a one-room schoolhouse built in 1882 and an old log jail constructed in the mid-1800s. The jail is said to be the only one of its kind, with two handriveted iron cells, heavy iron bar doors, vertical log walls and a log foundation. Other farming, mining and lumbering tools and artifacts are also displayed in the jail. Three of Tahoe’s grand old homes including the Baldwin, Pope and Heller Estates. 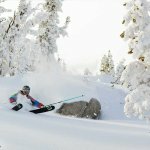 Each is a focal point of Tahoe’s arts and music community. Visitors can stroll through the estates, which have been turned into museums. 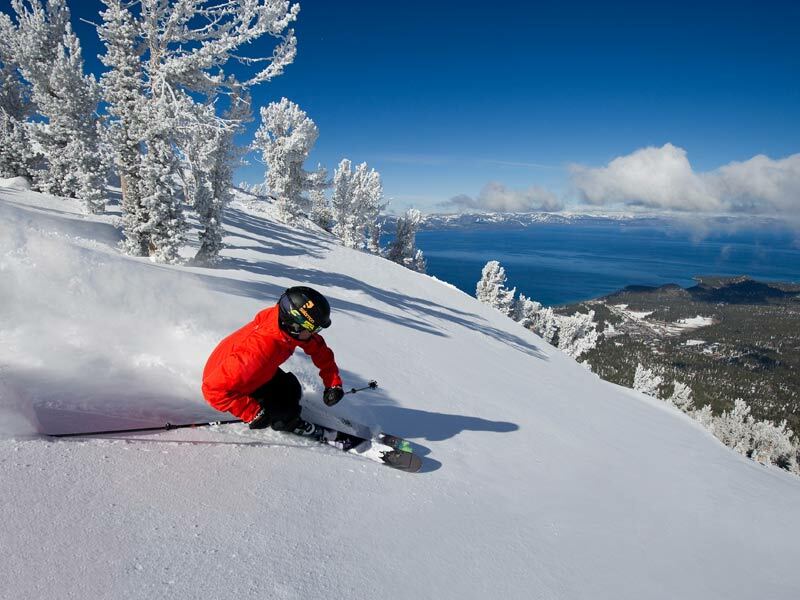 A shuttle service operates between Reno-Tahoe International Airport and the main South Lake Tahoe Resorts. Several daily departures are offered each way to meet with most flights. 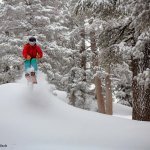 A complimentary Shuttle Service operates frequently from 8:00 a.m. – 5:00 p.m between most major lodging properties in South Lake Tahoe & Stateline and Heavenly Resort. The buses pick up at each of the bus stops as frequently as road and weather conditions permit, typically every 20 to 30 minutes. 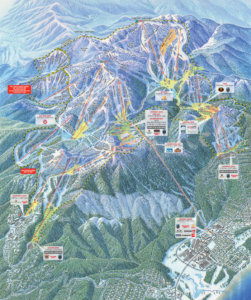 Look for the blue “Shuttle Bus Stop” signs or check with your lodging property for Heavenly Ski Shuttle details. 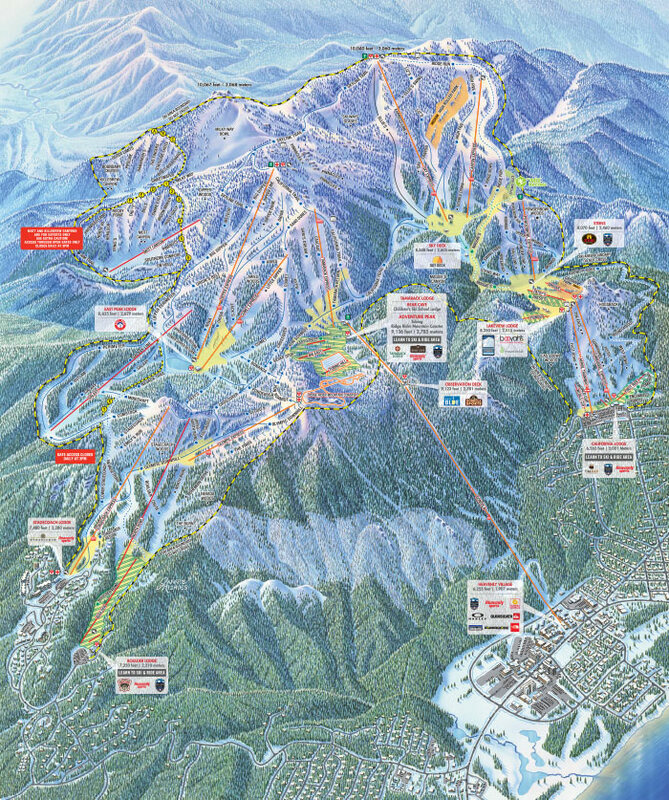 Heavenly Tahoe has a variety of accommodation options to choose from.